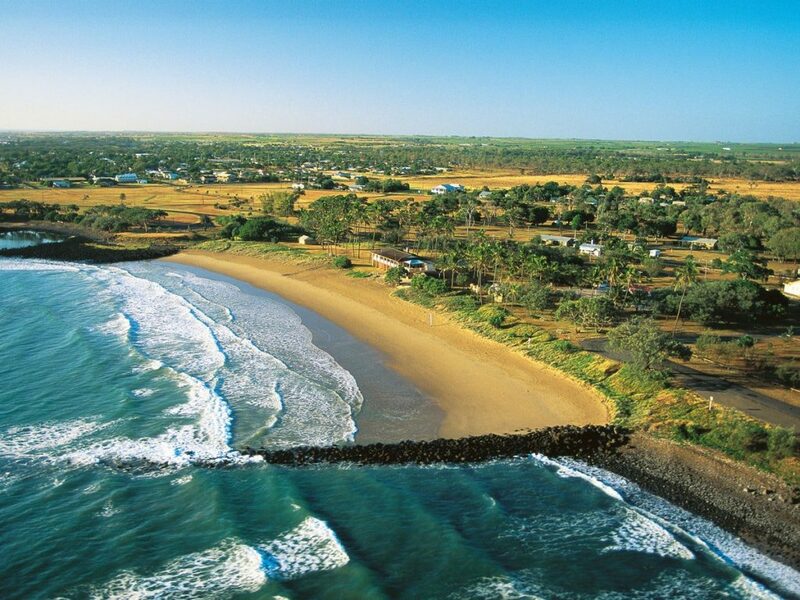 Bundaberg is the heart of Queensland agriculture and known as the southern gateway to the Great Barrier Reef. With harvest work available 12 months of the year, Bundaberg is a great place to consider if you are looking for work in horticulture. Farm work is a core part of the Australian culture and an adventure in itself. Get the most out of your working holiday experience by being prepared. There are many accomodation options in the region. 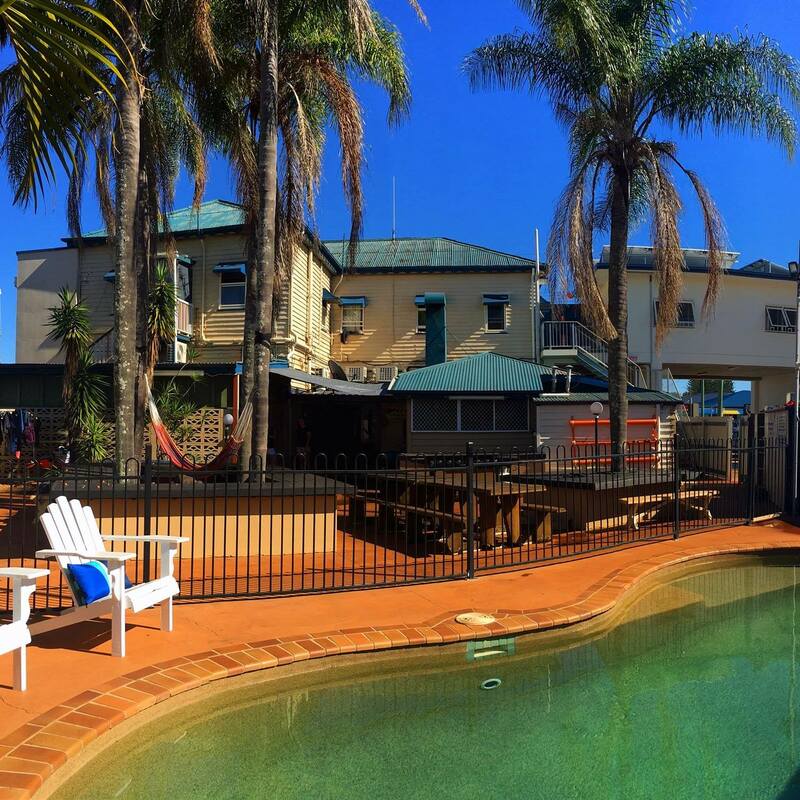 Book your Bundaberg stay through one of our safe, vetted hostels and read up on our FAQ so you know what to expect. 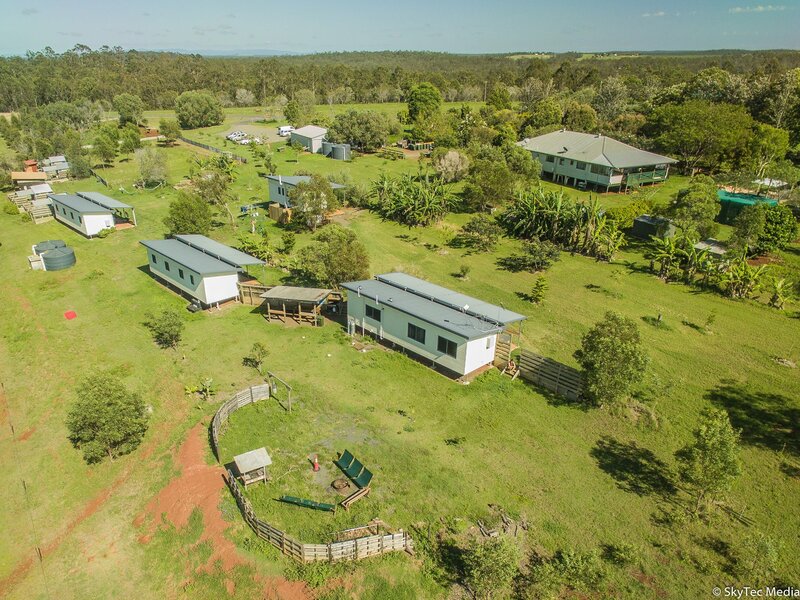 Bundaberg Hostel Association was established as a resource and contact hub for working holiday makers in the Bundaberg and Wide Way Region. 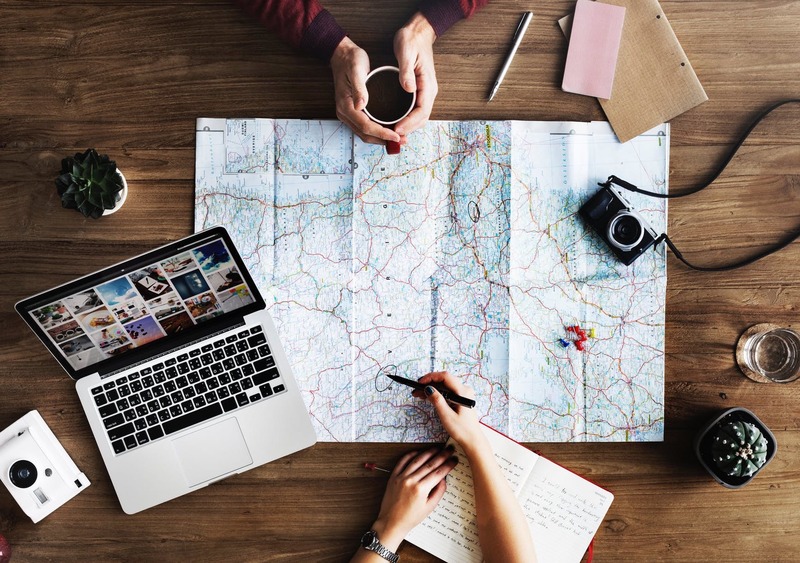 We are here to provide information and support for working holiday makers wanting to work and stay in the region or for anyone already staying in the region. BHA is here to help and offer practical tips to help make your stay in the region more enjoyable. 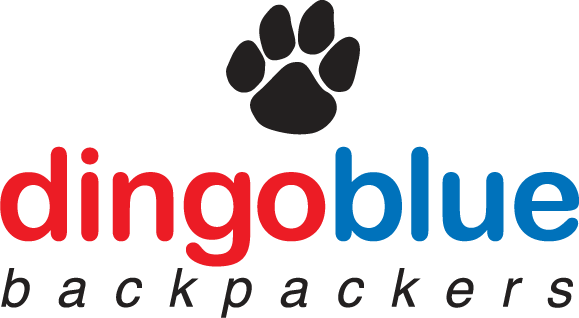 If you are looking for a hostel who is a part of the association or want to find more information about work available across the seasons you can contact us. We also have fact sheets that can assist you in preparing to start your farm work and coming to the region. If you have questions about working and staying in the region – BHA is a great place to start. 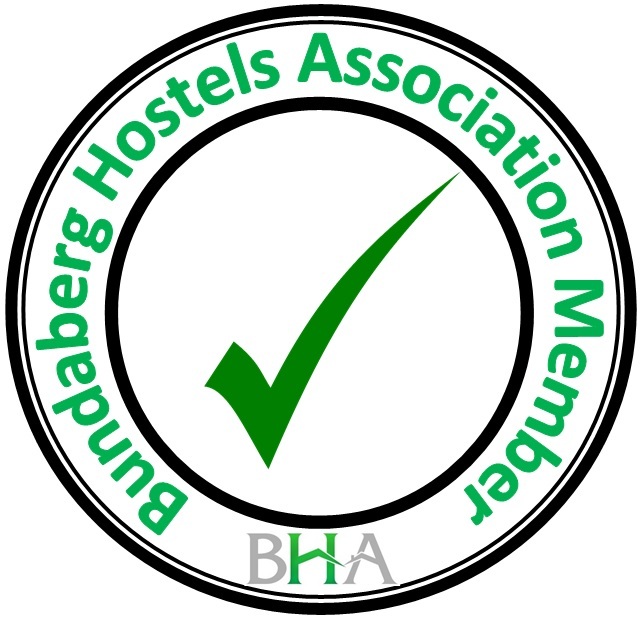 Member hostels will display the BHA member stamp. Each member is committed to adhere to principles outlined in our charter. 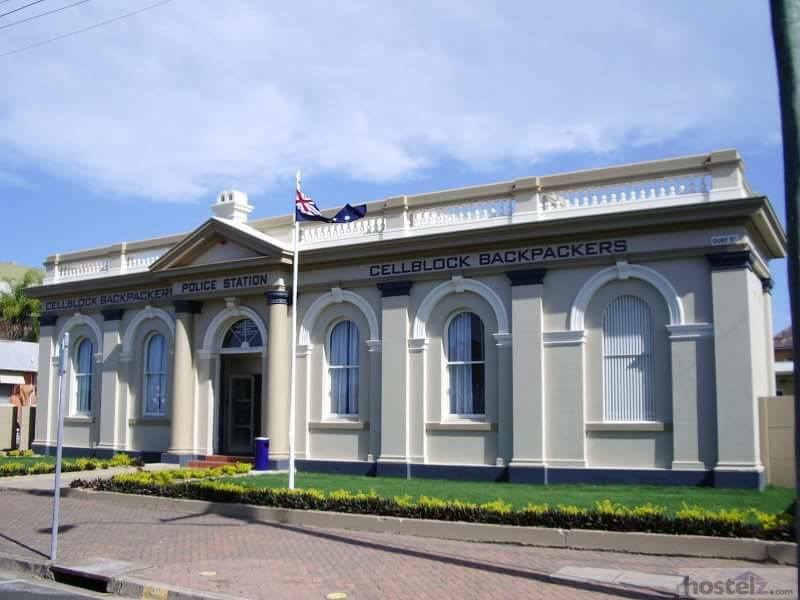 Bundaberg is a large regional centre with easy access from most hostels to shops, restaurants, cinemas, bars and public transport. 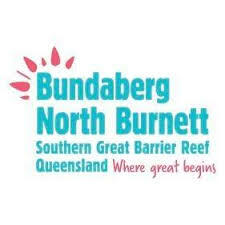 Bundaberg is also known as the Southern Gateway to the Great Barrier Reef. 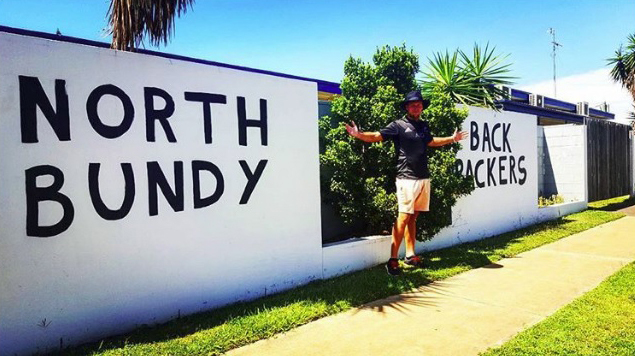 Spend your days off immersed in Bundaberg’s beaches, bars, islands and more! The region is not only one of Australia’s largest growing districts, it has a great climate and access to some of the best Queensland has to offer in terms of beaches, our own turtle population at Mon Repos which is a must see and the famous Bundy Rum distillery – if it was good enough for Prince Charles – it is probably worth a visit. Farm work is available 12 months of the year in the region although things to consider are the peak seasons for different crops and the weather if you are not used to working in warmer climates. Work placements can be either part-time, casual or contract (piece rate) pay rates. It is important you understand the work you have accepted and the rate of pay and entitlements you should get. Fair Work Australia is a great place to find this information. You should also look at the Australian Horticulture Award to understand your employment before accepting a work placement. Managing your 88 days of farm work is your responsibility. Keep your payslips and refer to the Australian Immigration website for further information about how to get your 88 days. Farm work is a core part of the Australian culture – think about what farm work is before you come to the region. 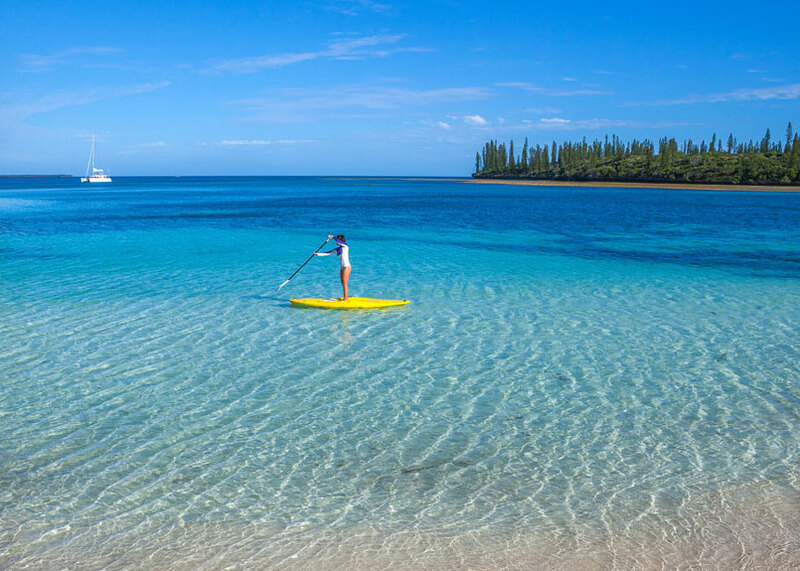 It is an adventure and something new to most working holiday makers but it can be long days outside (sun protection is a legal requirement in Australia), working on weekends although you should get a day off during the week, repetitive work and physical work. For the farms in the region seasonal staffing is critical to the smooth operation of the harvest. Our local Growers are looking for staff with the right attitude to farm work who are willing to have a go, learn through training and ideally commit to 3 months or more with one employer. Remember they have spent the time training you and making you part of the team – our Growers would love for you to stay longer if you are looking to save for further travelling. It works for working holiday makers and our regions Growers who will spend the time to integrate seasonal staff into the team and help make achieving 88 days of farm work part of the great experience of working and staying in Australia. The growers in our region value working holiday makers and their contribution to the season but remember – for Growers – this is a business and these are real jobs. Refer to FWA and the Horticulture Award for pay rates – being informed helps you to understand your pay and entitlements under the relevant awards and workplace agreements under which you may be employed. There are many accommodation options in the region. Most growers in the region work with one or more accommodation providers to support their staffing requirements each day. When making your booking, look for council approved accommodation, check to make sure that you understand work availability, pay rates for the work being offered, and when you might start work. It is a good idea to call a few days before your arrival to check that nothing has changed. 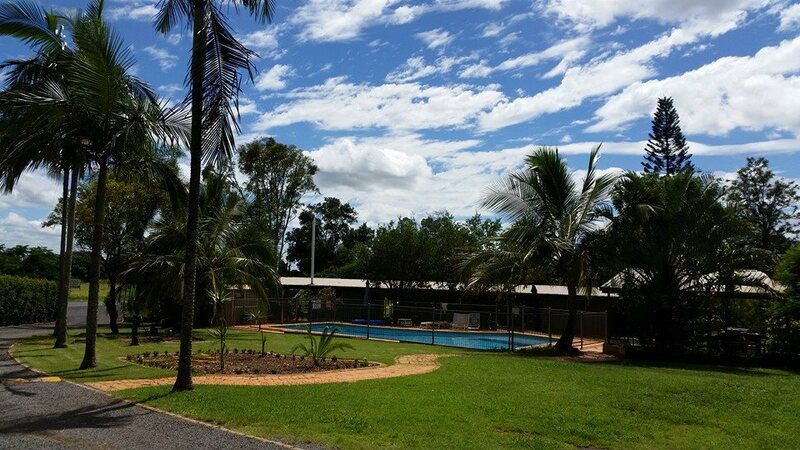 Bundaberg Hostel Association is a group of working hostels that agree to abide by a Code of Conduct and adhere to council requirements for their facilities. Check them out below to get your Australian working holiday started! 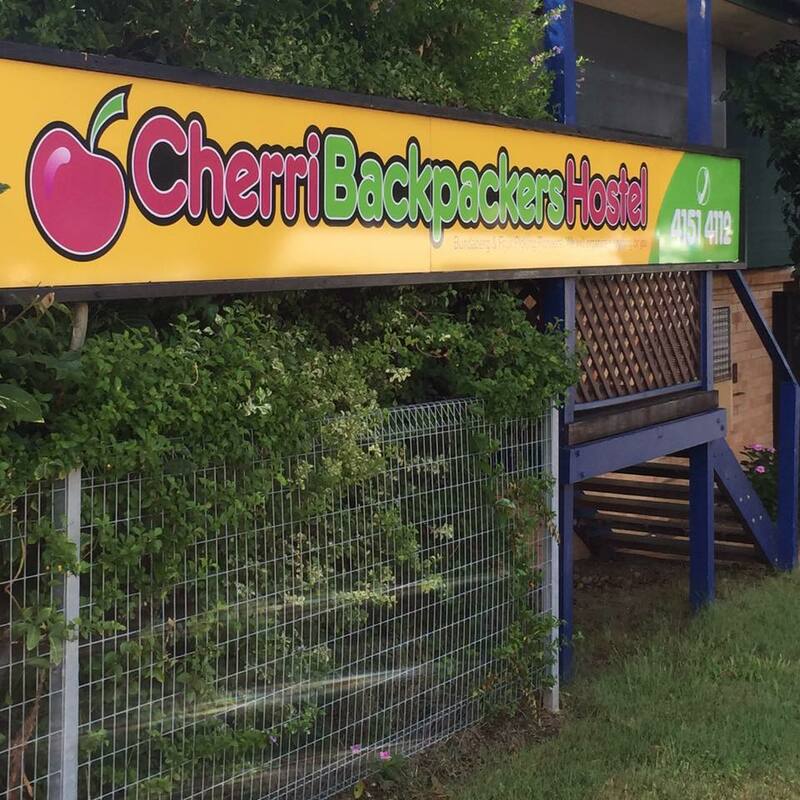 Quality accommodation with room rate from $210 per week, including work arrangement, transport to and from work, kitchen, bathroom & laundry facilities. Centrally located in the middle of town. Quality hostel with affordable room rates, year-round farm work arrangement, transport, clean facilities, visa assistance, and internet access. Vibrant and clean hostel with a vast network of farms and a dedicated team to help you find work to complete your 88 days of farmwork. We offer plenty of outdoor space and clean modern facilities. This is a place where you can relax, surround yourself with the Aussie countryside, and save money while doing your Working Holiday Visa farm work. We strive to provide safe, comfortable, affordable accommodation for our guests, whilst also ensuring our local farming partners are supplied with the most suitable workers for their seasonal jobs. Centrally located close to transport, shops and amenities. Farmwork facilitated all year round. Is my employer or accommodation provider allowed to keep my passport? 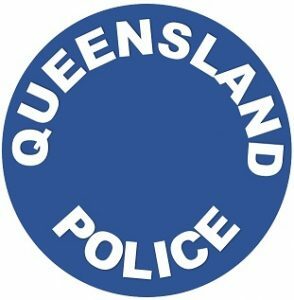 You will be asked to show your passport and a copy will be taken at check in to confirm identity and to check visa rights to work in Australia, however passports should not be kept for any other reason. All employers will require a copy of your Visa Entitlements to Work (accessed easily by the “My Vevo” app and a copy of your passport for proof if identity. How much rent do you need to pay at check in? Most hostels in the region charge between 1-2 weeks rent plus a bond in advance at check in. Rent is generally paid 1 week in advance after that. Bonds (or security deposits) are retained by the hostel and will be refunded when you leave as long as bond conditions have been met. Bond conditions should be provided to you at check in outlining the reasons why you may lose some or all of your bond. Do I need to give notice before leaving my hostel? Most hostels will ask for 1 weeks’ notice if you are leaving. Check the bond and rent conditions when you arrive. Do you agree with the bond conditions and understand the reasons why bond may be retained? Will you get your bond and rent paid in advance back if you have to leave earlier than planned. What if work is cancelled or delayed? Work in horticulture can vary due to many factors that affect harvest conditions. Make sure you have enough money saved in case work is cancelled or delayed for any reason. Remember, even if you start work the day after you arrive, you won’t get paid until the following week or later if the employer has a 2 weekly pay cycle. What if I arrive at my hostel to find the conditions are not as I expected? You don’t have to check in if you are not happy with the room, services, hostel rules and work availability of the accommodation provider. What do I need to start working in Australia? What should I bring to work with me? Take a hat, sun protective clothing, sun block, and at least 4 litres of water to work with you. Heat stress in the warmer months is a major safety concern. Always let your supervisor know if you are not feeling well at work. Ensure you have enough food for your rostered shift. What if I am concerned about my workplace conditions? Let someone know if you are concerned about your workplace – you can talk to your supervisor or the farm Manager/Owner or let your hostel or the Bundaberg Hostel Association know if you need assistance.